Watch out you could be next????? 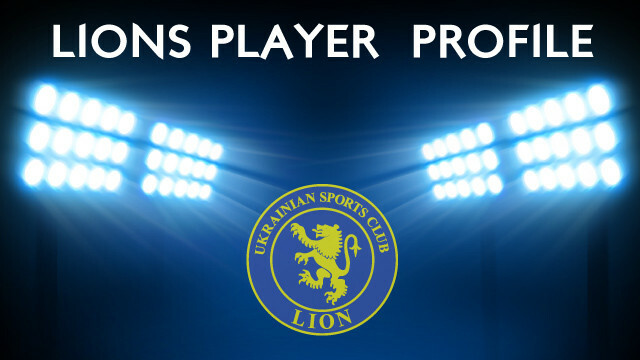 Players Profile get to know your USC Lion Teammate and things you may of not know about him. Favourite Sporting Player of all time – Scotty Pippin? 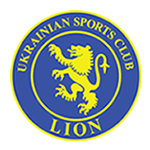 Anything you suggest Lion could do at the Club to Improve – ?????????? ?